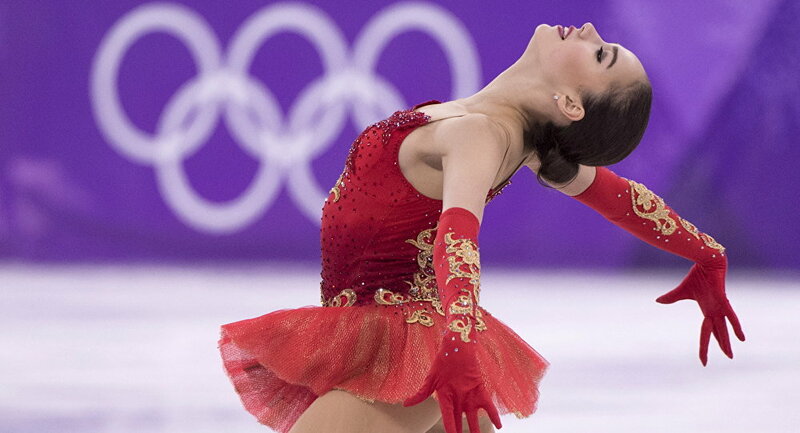 On Friday, Alina Zagitova flawlessly landed seven triple jumps in her free skate routine, taking the top spot with 158.50 points and breaking the world record under new scoring rules. Her 238.43 total points is also a new world record. The Russian prodigy finished 29.21 points clear of second-placed Mai Mihara of Japan (209.22 points); Belgium's Loena Hendrickx picked up the bronze with 204.16 points. A day earlier, she tallied 79.93 points in the short program, surpassing her rivals by over eight points and setting another world record. Prior to the start of the new season, the International Skating Union, the world's governing body for competitive ice-skating sports, introduced in August a new rating scale of performance, nullifying all the previous statistics and world records, which are now called "historical."